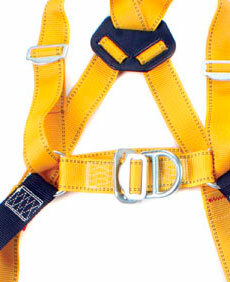 Give an appreciation of the safe use and inspection of safety harnesses. What does the Candidate receive? Please ring and we can arrange a course that will suit you. "Weekends Available" £P.O.A. Place your order with a company that has successfully trained over 12000 people just on forklift trucks. We will beat any like for like quote, just call our team today and we will do our best to beat it.